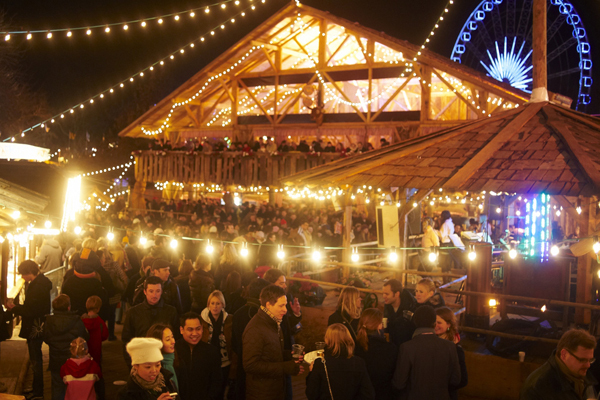 Winter Wonderland – The Bavarian Village! Add your friend's details to the box below and a new account will be created for them with a free ticket to Winter Wonderland – The Bavarian Village!. An ever popular destination for Christmas revelry, with bratwurst, bars and live bands. Soak up the festive atmosphere in the Bavarian Great Hall where you can join in the fun with live music, DJs and dancing.